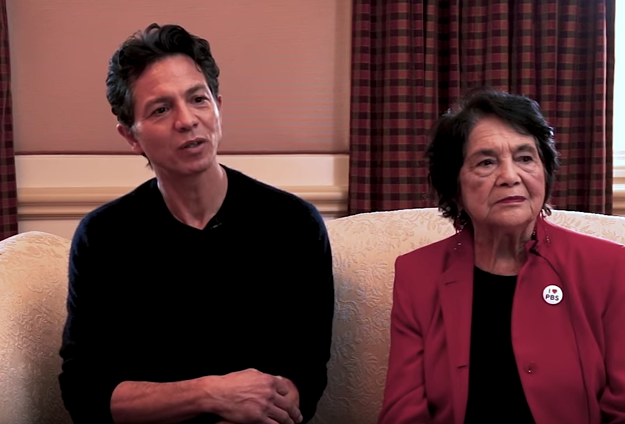 The iconic Dolores Huerta and the talented Benjamin Bratt are in today’s Video Pick, brought to you from the we are mitú YouTube Channel. Don’t know who Dolores Huerta is? We’re going to send you to Wikipedia and pretend the question never came up. Check out the video … did we mention that she’s awesome?